I’ve always had an issue with auxiliary cords. Either they are too long for comfort, or they won’t connect with my device because my case is too bulky on my phone. 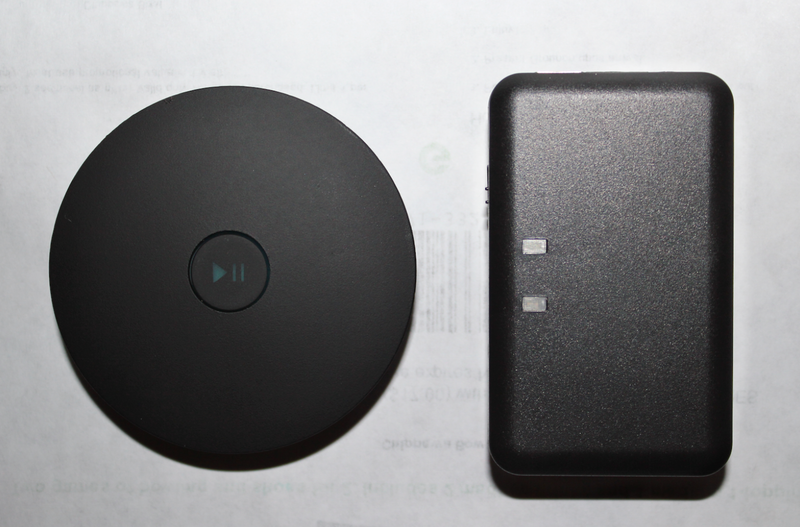 With the AirBlue Bluetooth to Speaker by Kanex, it solves all of my small, but big problems. The AirBlue Bluetooth to Speaker device is simple. Charge the device, attach the 3.5mm auxiliary cord to the device, then the other end to the audio system of your choice. Next step is to pair your device whether it is an iPhone, iPod, iPad, or an Android device, and as long as you have Bluetooth you are all set. The AirBlue Bluetooth to Speaker only has one function. 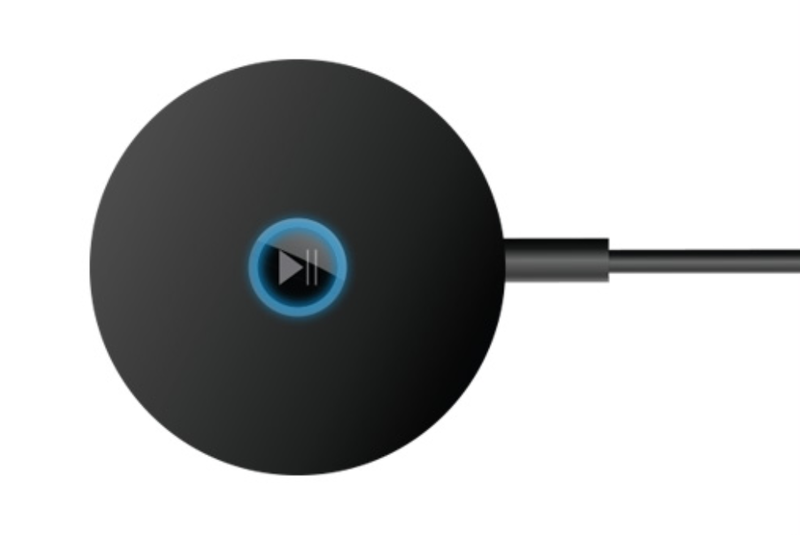 That function is streaming music wirelessly via Bluetooth to a audio system. The function of the device works quite seamlessly and not once have a I had a connection interruption, nor have I had trouble initially connecting to the device. I use this Kanex product inside of my car because it makes driving while listening to music easy. Before I had this Bluetooth receiver I was using a $7 Chinese made device that had the same functions as the AirBlue, but had many differences as well. The Chinese device I was using was almost the exact same size as the AirBlue and also lasted about 10 hours, but the downside to this product was that I always forgot to turn it off when I left the car so it would be dead by the next time I got back in and this frustrated me. So while reviewing the AirBlue, I have noticed that I can go almost a week on a charge because when I step out of the car it automatically powers itself off when it is not being used to conserve power. This one feature sets the two products apart by a large margin. Although the price of the AirBlue comes in at $49, it is worth every penny. I am still greatly enjoying this adapter and I deffinitly recommend this item to anyone with a auxiliary cord and a audio system (which is everyone! ).